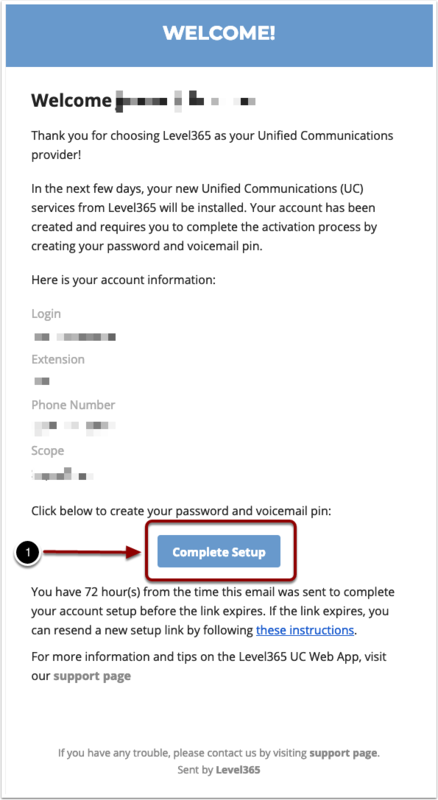 Three (3) business days before your Level365 UC service is scheduled to be installed and you go live (typically the day of your number porting), you will receive an email from us with the subject line: "Activation Email - Welcome to Your Level365 UC Service!". This email contains a link that activates your subscription and allows you access to the Level365 UC portal. 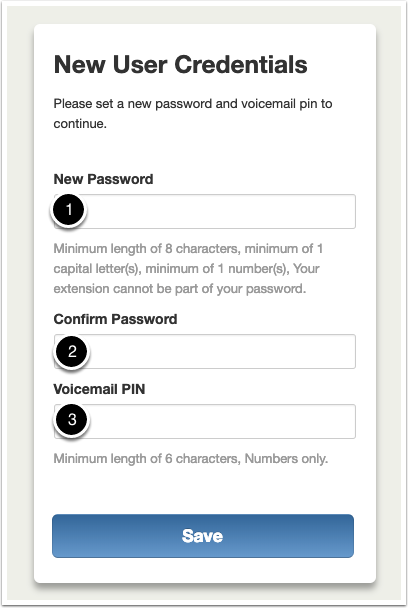 You will also setup your password for the portal as well as your voicemail pin used to access voicemails and settings from your desk phone. Click on the "Complete Setup" button to activate your subscription and service. Please note: The "Complete Setup" activation link is valid for seven (7) business days from the time you receive it. If you are unable to activate your service within this timeframe, you can resend yourself the activation email by visiting the new user reset page here. Enter a new password. 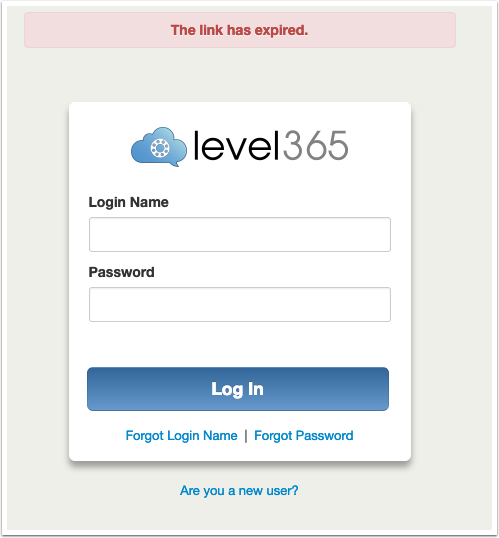 This will be your password for accessing the Level365 portal and web app located here. Confirm the password you entered in new password. Enter a unique 6 digit pin number. This will be your pin for access your voicemails and settings from your desk phone (if provisioned). To enhance security to your account, the system requires you password be of a minimum length of 8 characters, minimum of 1 capital letter(s), minimum of 1 number(s), Your extension cannot be part of your password. Your voicemail pin cannot be 000000, 111111, 123456, or 999999.